Just a quick note to express my appreciation after our successful party on the 20th. A big thanks to Adam X, Ancient Methods, Wata, the FISH and Diskotopia crews, as well as Yuko, Atsushi and the rest of the Air staff, along with everyone who came down. It was a fun, intense night, with a great selection of interesting and diverse music. I have a huge amount of respect for Adam and Ancient Methods, and it was a genuine pleasure having them play. Adam X delivered an impressive set that really showed the true depth of his musical knowledge and taste, starting out with electro, going through EBM and finishing up with some punishing industrial techno. Ancient Methods followed up with the kind of heavy, wild techno funk he is known for. 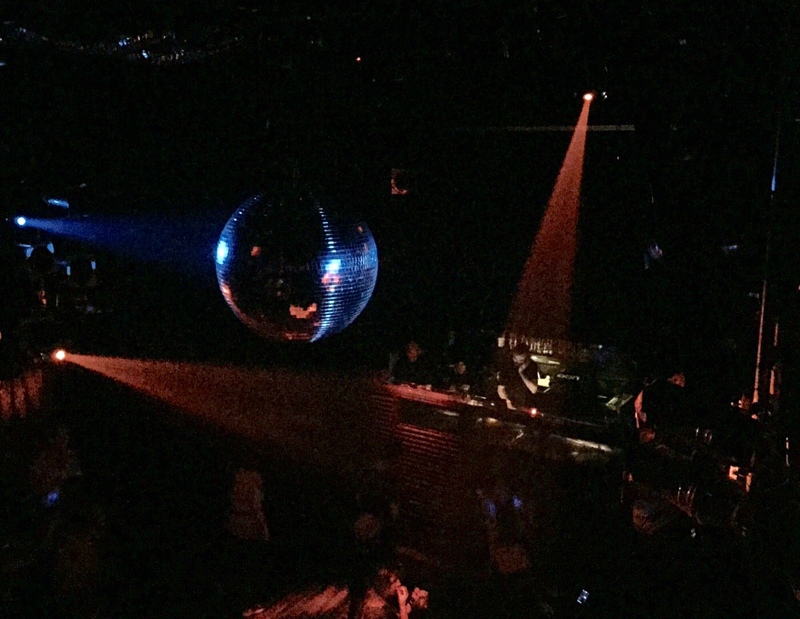 We were fortunate to hear a lot of music you rarely find in Tokyo clubs. Definitely a worthwhile night. Thanks again for the support, apologies for the spamming on Twitter, and expect our return later in the year.